Modern plumbing comes with a number of key design challenges. Fittings should be cheap, easy to fit and long-lasting. Wheatley Plastics works closely with clients to develop efficient and durable solutions. 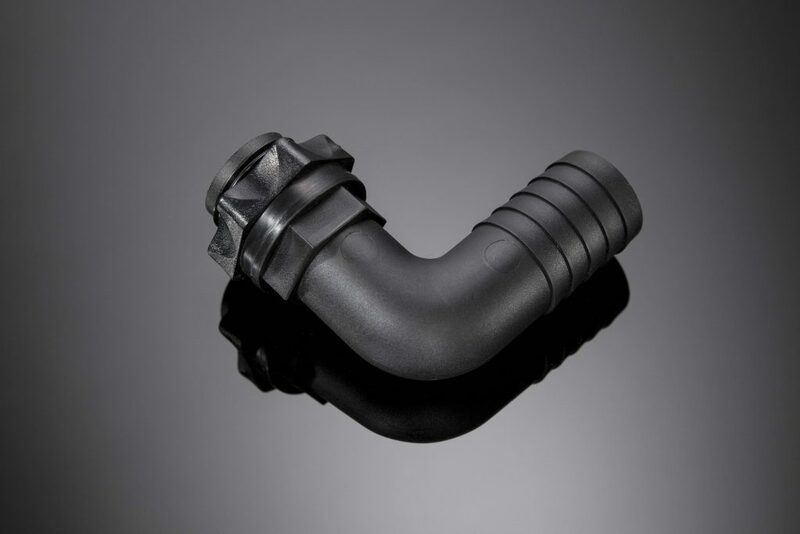 With our expertise in the design and development of precise plastic products, we have worked closely with industry partners to help them convert metal plumbing components to cleaner, greener and more cost effective plastic fittings. Our understanding of the properties of different plastic materials enable us to choose polymers that meet exact specifications for our customers. By keeping up to date with some of the latest advancements in plastic materials science, we have been able to advise on the use of high quality engineering polymers that meet stringent durability and heat stability specifications.